“We can confidently announce here today that the scarcity will end in a few days. “The National Assembly has approved subsidy payment till the end of the year. “Today, I can report that the war against Boko Haram is largely won. I can confidently say this because just recently, I led a group of 33 journalists from both the local and international media to the hot bed of the insurgency, that is, Maiduguri, Kondugua, Kaoure and Bama. All these statements left the internet buzzing and many Nigerians took to different social media platform to disagree. In all the countries i have known in my life only our ministers, lie a lot with sugar coated tongues. 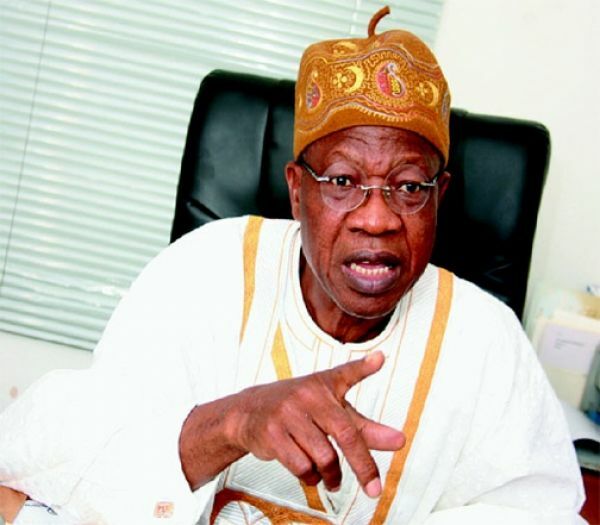 Minister Lai, whom i believes should be above 65 years of age can lie and being deceitful then Nigeria is in trouble.